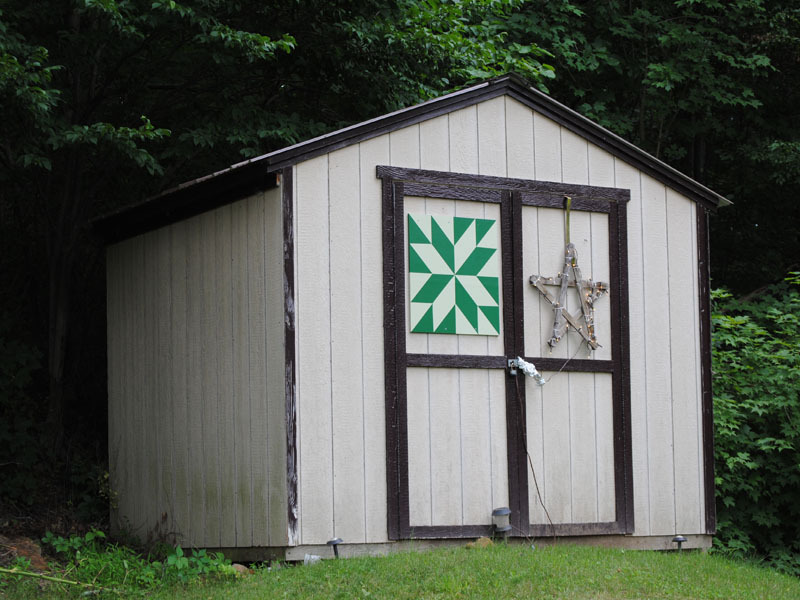 Pick a wagon wheel quilt block and add a few shades of green…What do you have? Key Lime Pie!! !